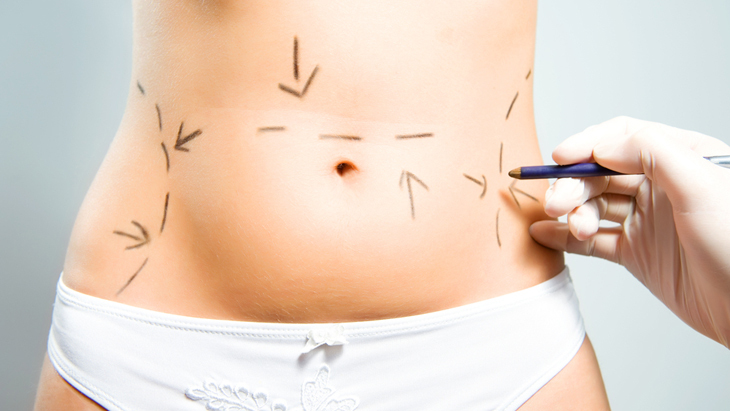 We have provided an indication of the cost of liposuction based on the prices published by several of the major providers of cosmetic surgery. Submit a request for further information, a quotation or indicative cost. Your enquiry will be forwarded to up to 3 private cosmetic clinics and hospitals. They will respond directly with further information. Tell us where you live and how far you’re prepared to travel and well show you the lowest, highest and average prices for hospitals and clinics providing Liposuction near you. 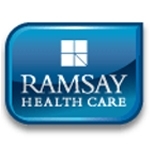 Prices sourced from hospitals and clinics in the UK including Aspen Healthcare, BMI Healthcare, Horder Healthcare, Nuffield Health and Ramsay Health Care UK as well as from the LaingBuisson Self-pay Market Report (LaingBuisson are chosen provider of Independent Sector Healthcare market data to the Office for National Statistics).